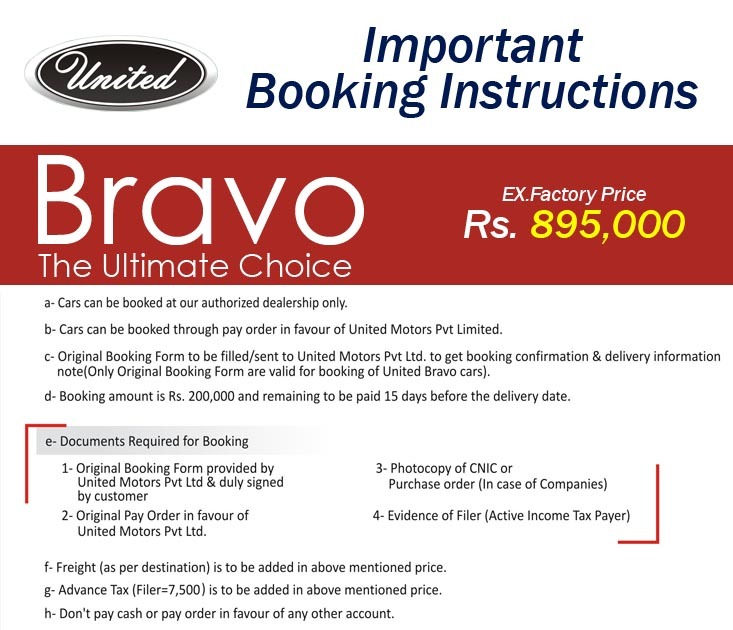 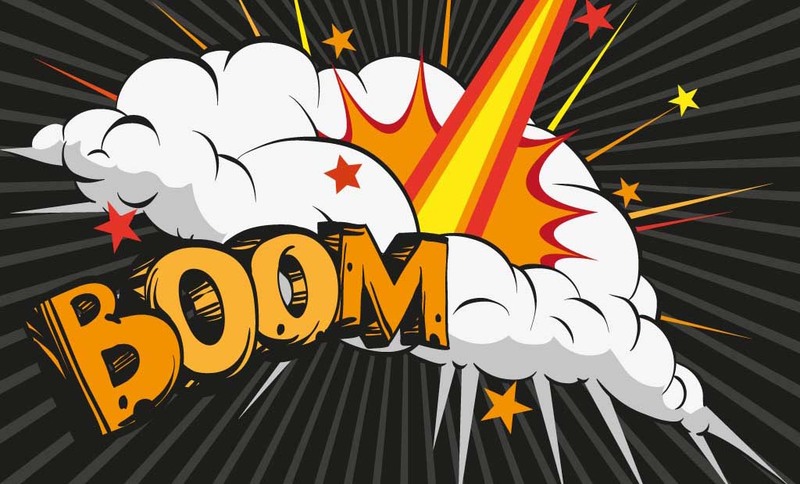 The 800cc United Bravo was launched in September 2018 with a price tag of PKR 850,000, however with an increase of 45,000 the Bravo now cost PKR 895,000. 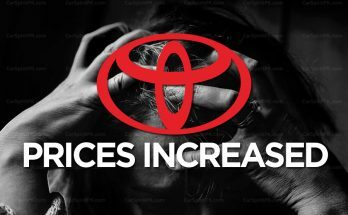 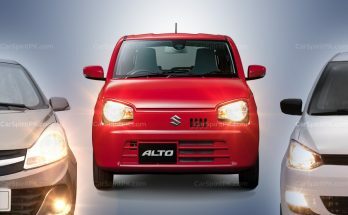 The new price will be applicable onwards from 22nd January 2019. 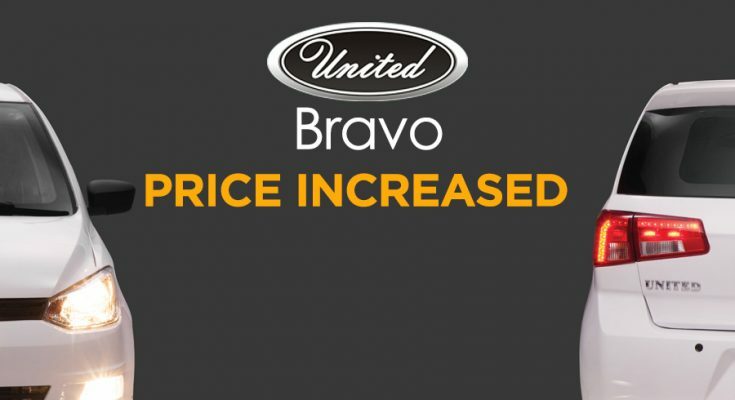 United has already started assembling the Bravo hatchback locally and has stated that the price increase has been made due to the depreciating value of Pak Rupee which has affected its business operations in terms of CKD imports. Apart from minivans, the Bravo remains the only passenger car currently available in the market that comes under PKR 1 million price bracket. 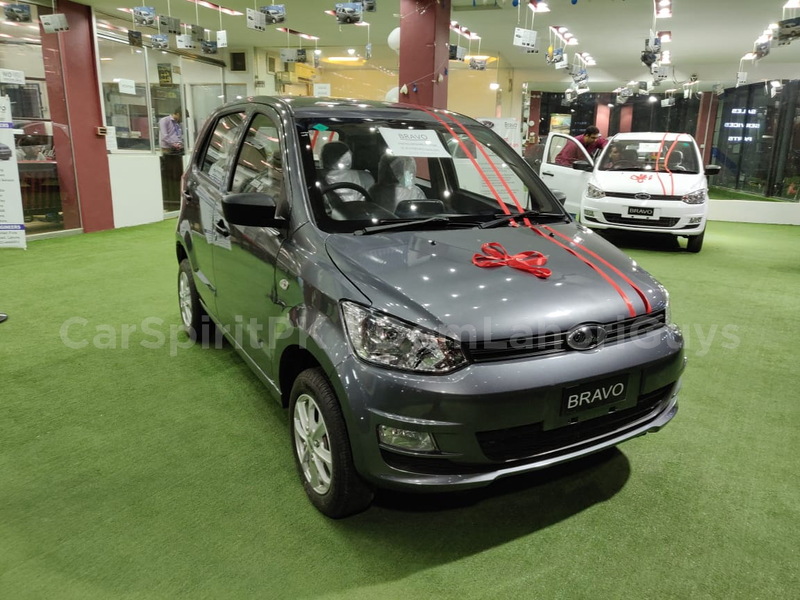 Dubbed as the most anticipated car of Pakistan, the Bravo is currently available in Islamabad and selected cities of Punjab. 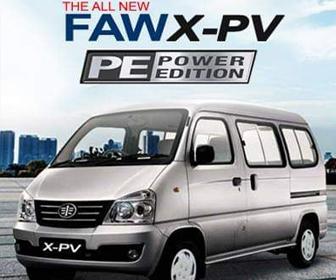 The company is yet to open its dealerships across Pakistan.